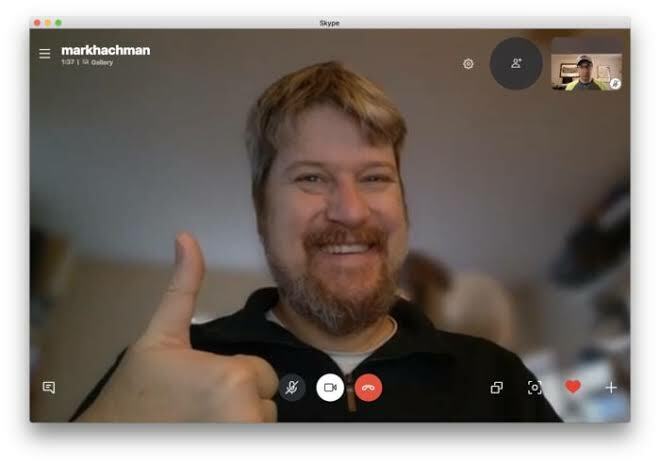 Microsoft has added automatic blur background to Skype video calls this week. This new feature allows users to blur out the background of their environment in a call, thus, helping erase the litter in your office or home. If you ever worked from home or in a very busy cafe, this feature is ideal for you to magically remove distractions. It could help out in embarrassing situations, like when children interrupt a live Skype call session on TV. introduced the blur background feature into its Teams software last year, and now it’s available in the latest version of desktop Skype today. For now, Microsoft has not said whether mobile versions of Skype will also get the background blur feature. Either way, users can enable it on a PC or laptop from the video call menu in the Skype application. Microsoft has said that it uses artificial intelligence to blur the environment around you and keep you as the major focal point. The Skype’s background blur feature should detect hands, arms, and hair in order not to blur out incorrect parts during the users video call.